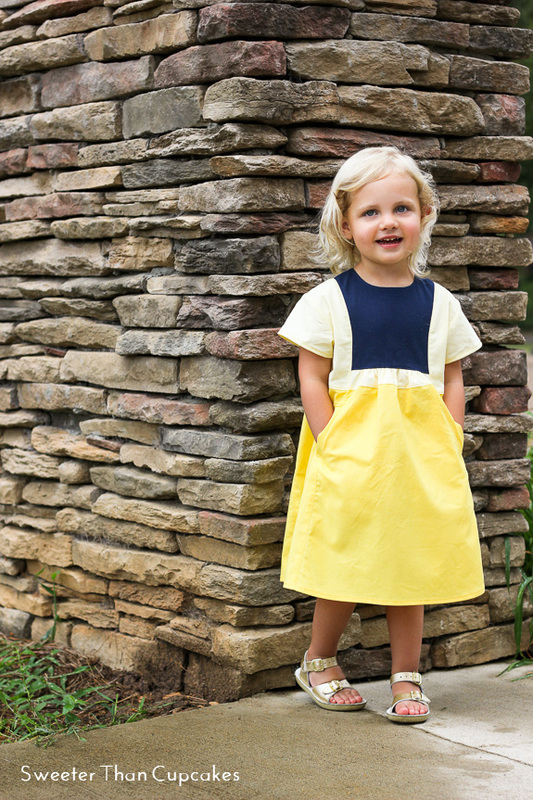 Courtney of Sweeter Than Cupcakes recently sewed up this bright and eye catching color blocked Hide-and-Seek Dress. She used the same method that Liesl shows in her color blocking 101 post. You can read more about this dress over at Courtney’s blog. Thanks for the feature! I really love this pattern! !